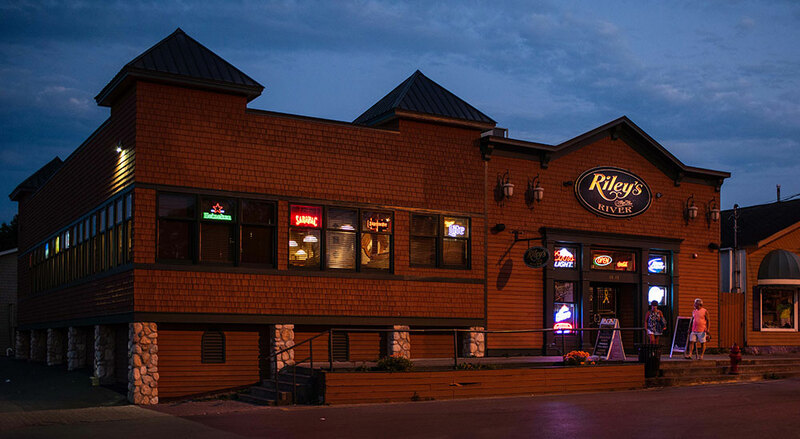 There are a variety of restaurants available in downtown Alexandria Bay within a walk of several blocks. 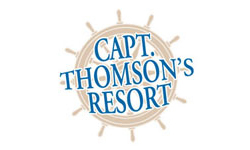 Capt.’s Inn & Suites suggests our Riley’s by the River restaurant and lounge next to Uncle Sam Boat Tours with lower harbor views. 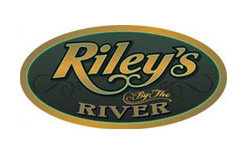 Riley’s serves breakfast, lunch & dinner and the lounge features a Happy Hour. 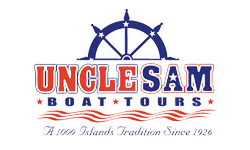 46-48 Lower James St., Downtown Alex Bay next to Uncle Sam Boat Tours. Open 7:00am-9:00pm daily. Breakfast buffet weekends off- season, daily in-season. Light Fare menu available 11:00am-9:00pm. Nightly dinner specials. 315-482-7777 for reservations or information.